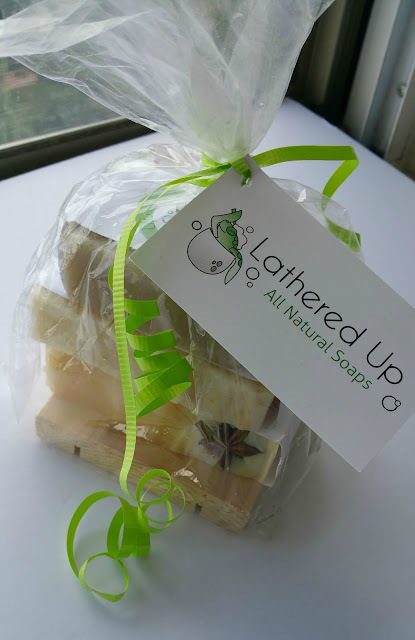 I love that natural soaps are environmentally conscious, and that they smell amazing! I loooove vanilla or fruit flavours. The mango one sounds great! Also, your blog is fun and honest. You go girls!!! I like natural soap because I have eczema. When I buy natural soap, I know exactly what goes into it and so I don't have foreign chemicals on my skin. 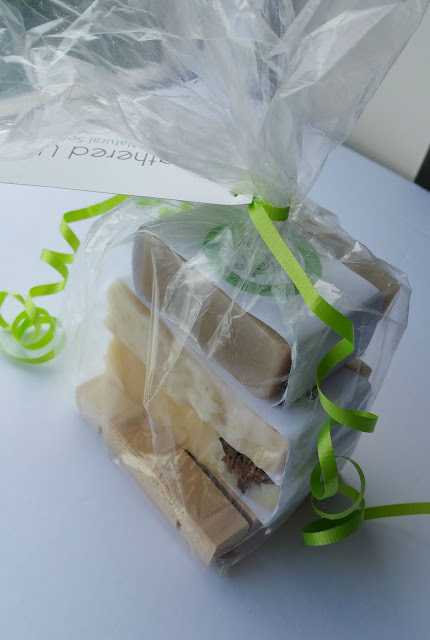 I can choose soap with ingredients I can read and understand and know WON'T irritate my skin. I usually love scents like vanilla, honey, or cinnamon! I like the motivation/inspiration section of your blog. With so many negative things going on in life, it's nice to have a little boost of positive energy.